Reveals the events soon coming and already taking place in America. Crisis of unprecedented proportions will happen suddenly and without apparent warning. It will strike fear into the hearts of Americans. 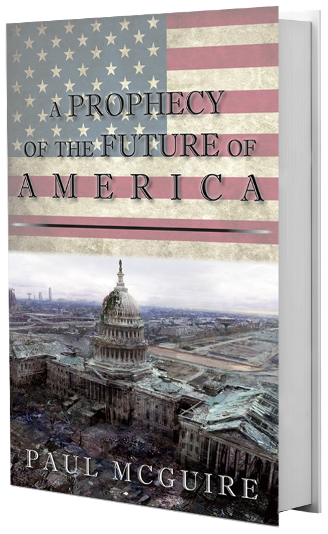 Sadly, many Americans are ignoring the warning signs of economic collapse, terrorism, cities being targeted with “science fiction” weaponry, natural disasters, food and water shortages, concentration camps, cyber attacks, and unexplained signs and wonders. Will America as we know it cease to exist in the very near future? Will it cease to exist as a sovereign nation? A major identity shift is already under way…and we’re just one major “crisis” away from a new world order being imposed on America. Is it possible to change the future...?